If you ever happen to encounter a royal, how would you address him or her? We're sure that the first title that comes to your mind is "Your Royal Highness" as it is the most commonly accepted for royalty. Although this is true for outsiders, in the intimacy of the British blue-blood family, the story is entirely different. 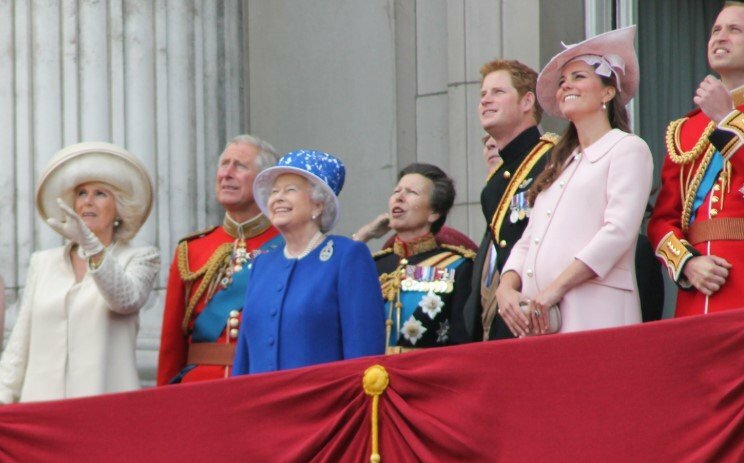 As any normal household, the royal family in the UK has an interesting dynamic of name calling nicknames between them, from veggie-related monikers to foreign words. 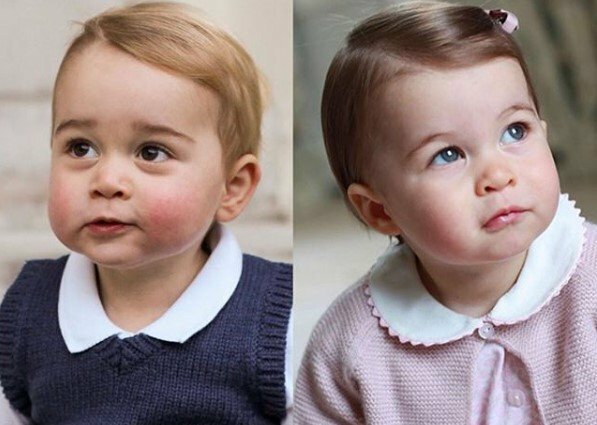 And you won't believe your eyes when you read how little Prince George calls the Queen. So without further ado, let’s take a look! In a video shared by The Royal Family Channel, Harry calls out, “Meg, Meg!” to get her attention while at an Invictus Games event in London. The nickname shows the friendly and relaxed relationship between them, but it doesn't stand a chance in sweetness and tenderness the moniker that Meghan’s mom, Doria Ragland uses. She gets the award to the cutest nickname as there is no competing with "flower." Charles has a rather unusual but touching nickname for Markle that only shows the close bond between the two royals. 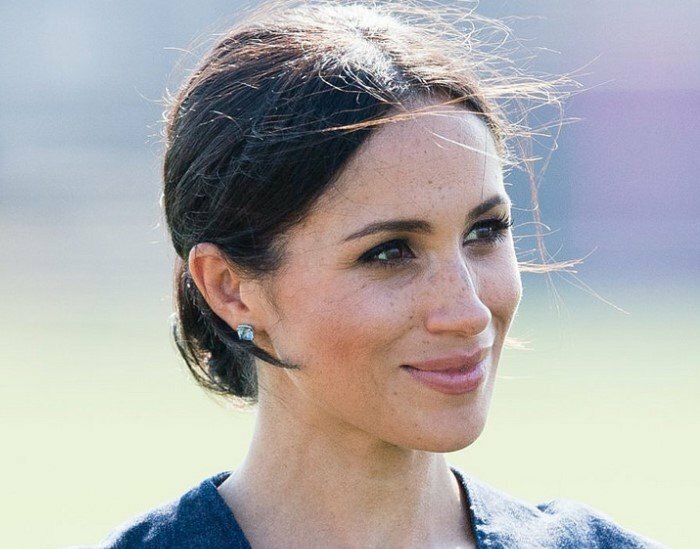 Royal sources told the Mirror that the Prince of Wales calls the Duchess of Sussex "Tungsten" because she is as strong as the metal. 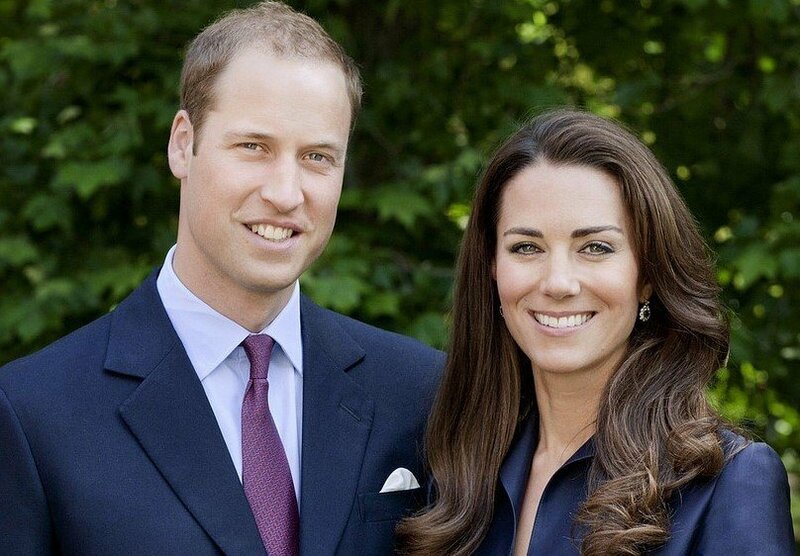 William refers to his wife as Catherine during interviews and engagements. In private, the Prince addresses her as Kate. 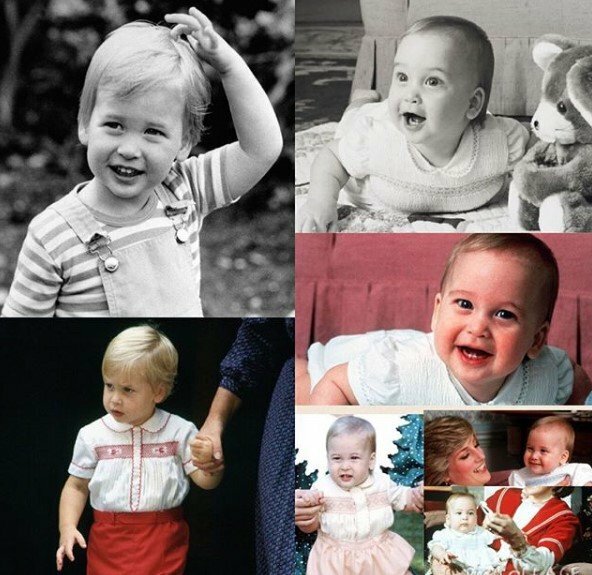 But according to Express, William regularly calls her "poppet" in public as well, which, although it is not common in the United States, it’s a British term of affection meaning "sweet or pretty child." 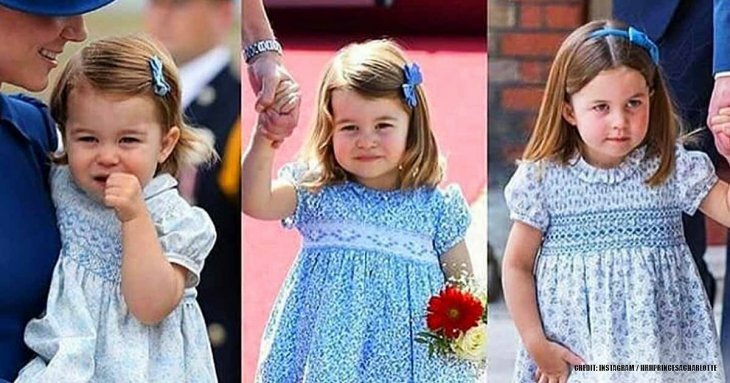 Besides, when the Duchess was younger, she was nicknamed Squeak "just like my guinea pig," said in an interview via Glamour, explaining her sister Pippa had one called Pip and hers was Squeak. We don't know about you, but we certainly prefer "poppet." When present at the Royal Horticulture Society Flower Show, Kate Middleton called her husband by a nickname. Charlie Albone revealed that Duchess Catherine just turned to him and said "babe," a lovely moniker coming from a wife. But when the Prince was younger, his family used a curious and funny word for him. In NBC’s Dateline interview, William and Harry discussed childhood nicknames, and the eldest brother explained his saying "it began when I was two, I’ve been rightfully told because I can’t remember back that far." When learning about wombats in Australia with his parents, he started being called like that "not because I looked like a wombat, or maybe I do," added William. 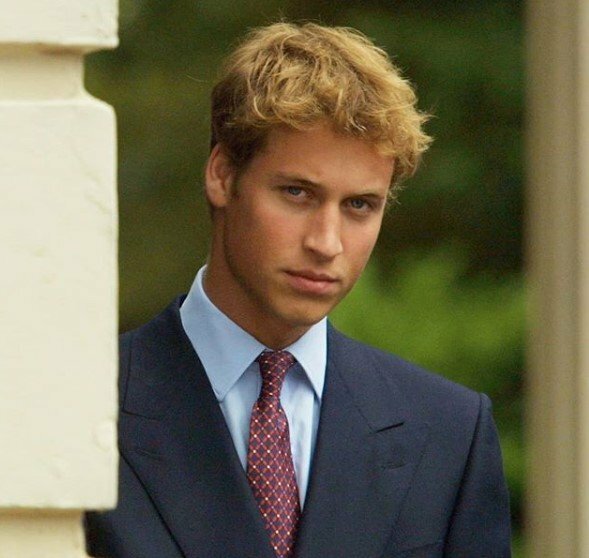 While studying at St. Andrew’s University, where William met his future wife, William chose a simple pseudonym to avoid journalists hounding him as he tried to attend class. His friends probably knew his real identity, but they went along with calling him “Steve” throughout his time at the university. 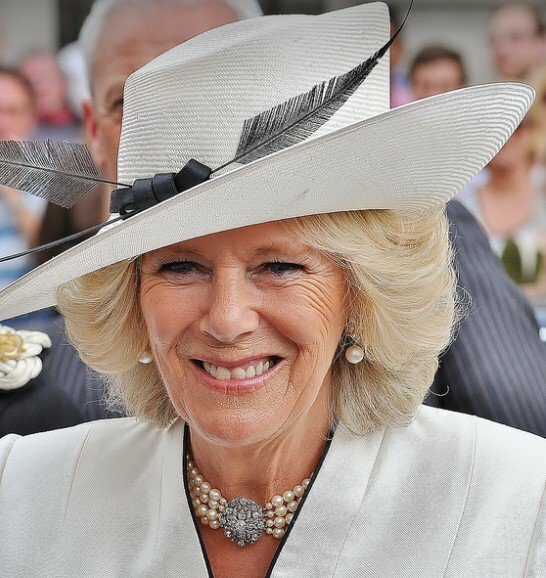 When Prince Charles and Princess Diana were not yet married, Charles and Camilla Parker-Bowles’ affair was known, and it lasted even while the heir to the throne had a union with Lady Di. She was the one who told Andrew Morton that she found out about the romance thanks to a bracelet made by her then fiancée to his mistress. 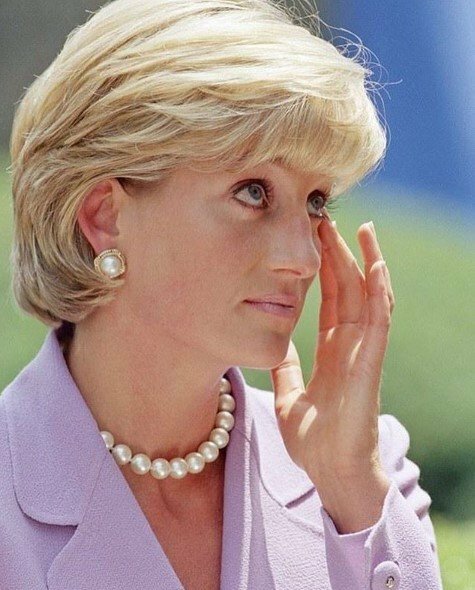 Morton, Diana’s biographer, wrote about their conversation in the late Princess’ biography, 'Diana: Her True Story – In Her Own Words,' “It’s a gold chain bracelet with a blue enamel disc with ‘G and F’ entwined in it, 'Gladys' and 'Fred' – their nicknames." However, it is not clear if Charles still calls her as such. In Diana’s biography, "while she raged against her husband’s infidelity," she was also cheating on her husband. The book highlights her "brief dalliance with old friend James Gilbey." whom she maintained phone calls that were recorded between 1989 and 1990, and her affair became public along with Diana’s pet name. The Telegraph revealed that it was “squidgy” what Gilbey called Diana. You might wonder what it means, and according to Cambridge Dictionary, the British term refers to "soft and wet and changing shape easily when pressed," which would be the equivalent to the American word "squishy." At a gala performance of Hamilton to benefit Sentebale, a charity helping African children with HIV, Prince Harry and the Duchess of Sussex, Meghan Markle, attended and got too comfortable – the Prince let loose by singing a few songs with the cast and crew on stage. Meanwhile, Meghan faced Harry to pose for a photo and said, "can you see, my love?" receiving an awing from the cast. 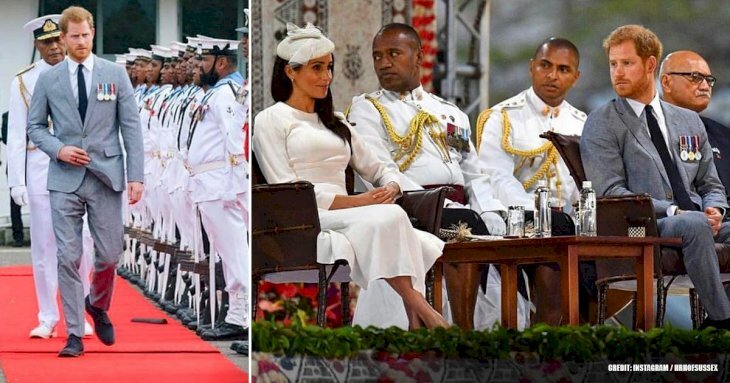 This heartwarming moment revealed how the Duchess of Sussex refers to his beloved husband. 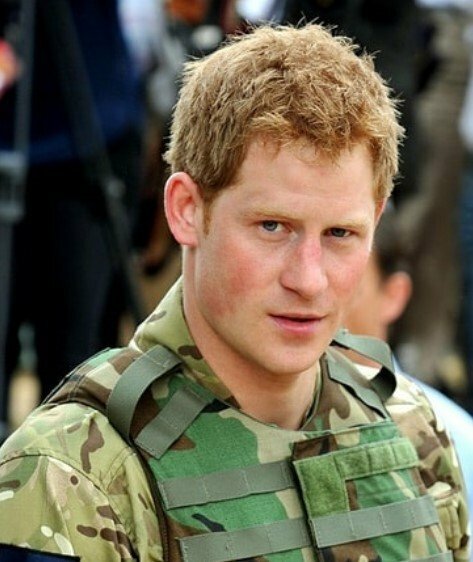 William was the one who revealed that one of Harry’s nickname was "Ginger," and this one needs no further explanation. Apparently, he had more nicknames, but the rest were not made for public ears. In her circle of friends, the story is different because his buddies call him "Spike Wells," a nickname the very Harry used to create a covert Facebook account in his teenage years. But don't try to find it on the social network since it was eventually shut down for security matters. “Lilibet is my pride” and “Margaret is my joy,” said King George VI, Queen Elizabeth’s father, about his daughters when they were young. According to Hello! Magazine, "Lilibet" is the Queen’s nickname of endearment because she could not pronounce her name and her grandparents, mother, and father stuck with it for their little princess. "I inquired in royal circles and was told on very good authority that that is what the Duke sometimes calls the Queen." 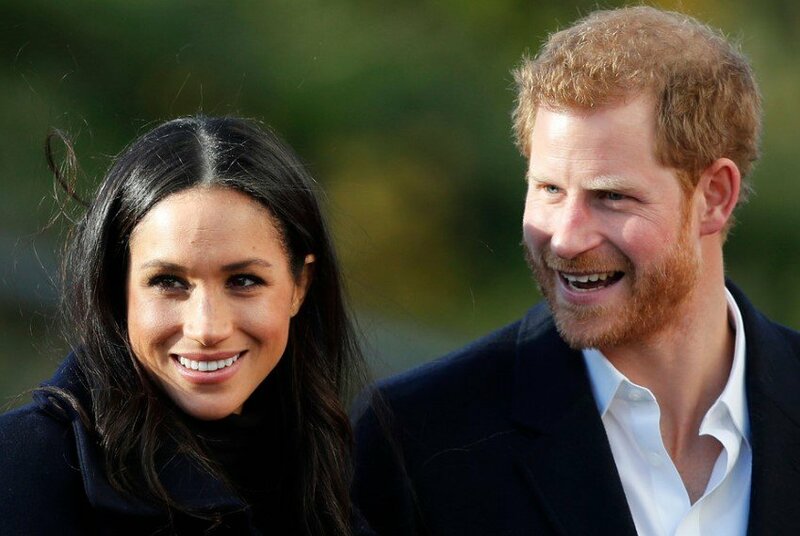 However, the Prince has not verified it yet, but The Times said it could be a French origin from the phrase, "mon petit chou," which translates "my little cabbage." Undoubtedly, this makes more sense! 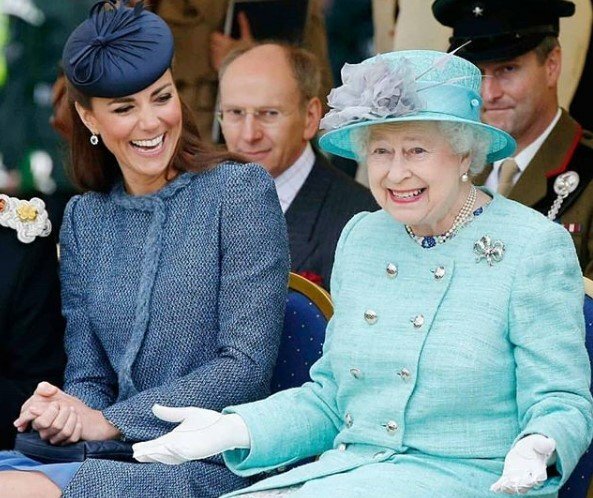 After seventy years of marriage, it is only normal that the couple has found intimate ways to refer to each other, and another pet name Philip has for the head of state is "sausage." Don't ask us why! In her role of grandma and great grandmother, the Sovereign adds other nicknames to the list. During a visit to schoolchildren in New Zealand, Prince Harry addressed the Queen as "Granny," which is a cute way to call the ruler of the UK. 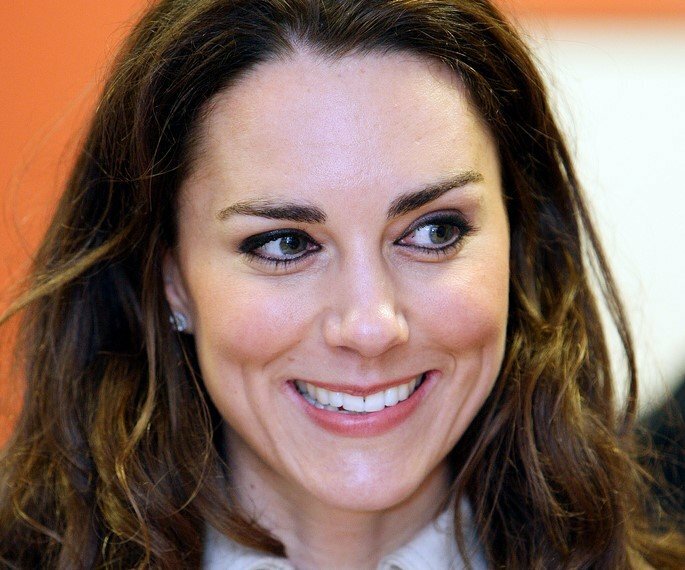 Kensington Palace shared a fragment from the interview ahead of the release of the piece that the Duchess of Cambridge gave for the documentary. 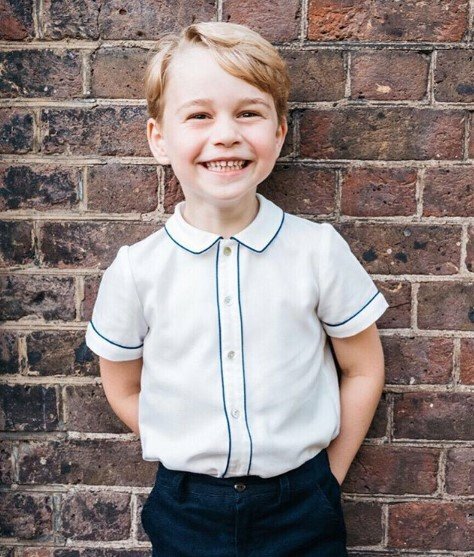 One of the most remarkable personal details that surfaced from her talk with the producers of the feature was the unique nickname that Prince George, only two back then, invented for his great-grandmother. "George is only two-and-a-half, and he calls her 'Gan-Gan.'" So adorable! 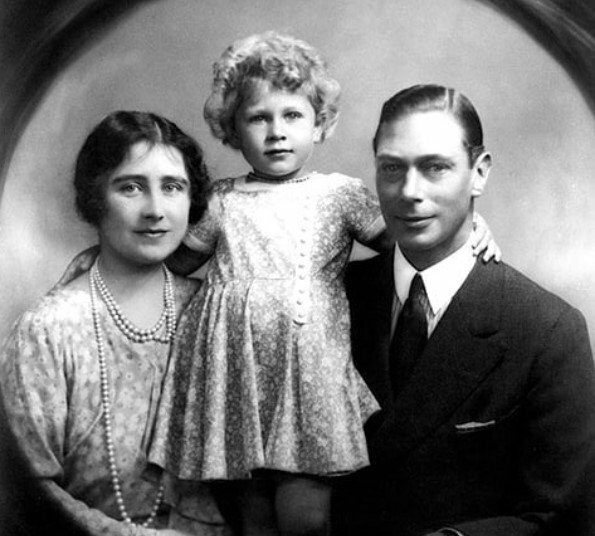 But before little George started to call Queen Elizabeth 'Gan-Gan', his own father William came up with "Gary" as his way to call his grandmother since he couldn't pronounce "granny." According to Daily Mail, a guest at the royal household heard him call her that when he was a toddler. As the source said, this person saw little William fall down at the Buckingham Palace. As he got up crying, the little boy started to call for 'Gary.' When the person asked who this 'Gary' was, the Queen allegedly said it was she. We're sorry, William, but we prefer Gan-Gan in that case.